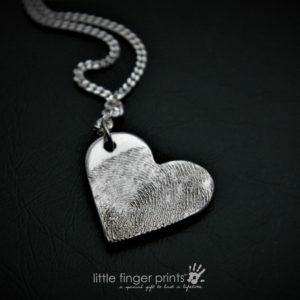 Following the loss of a loved one it is often custom to create a beautiful piece of memorial jewellery to keep those memories warm and flowing. 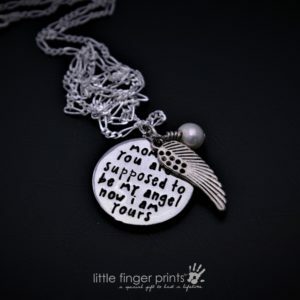 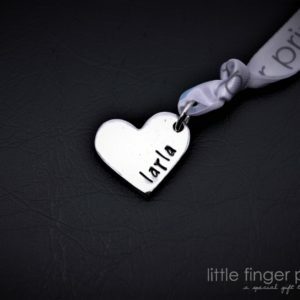 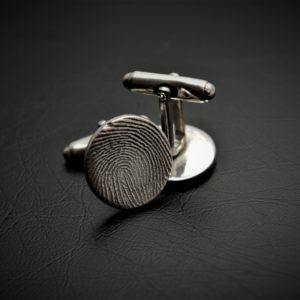 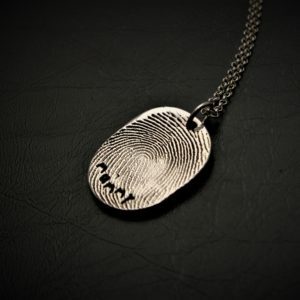 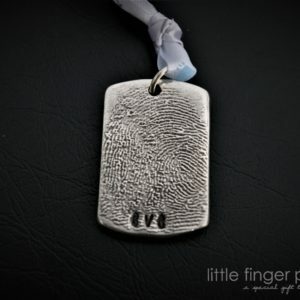 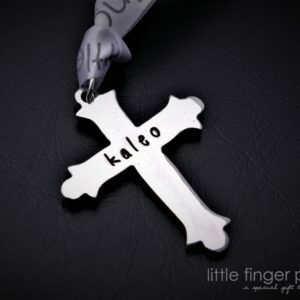 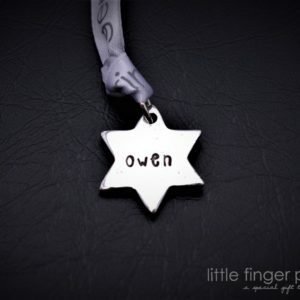 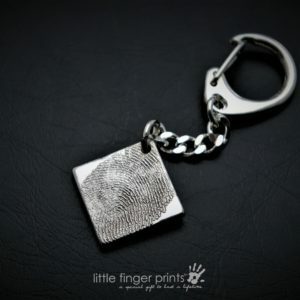 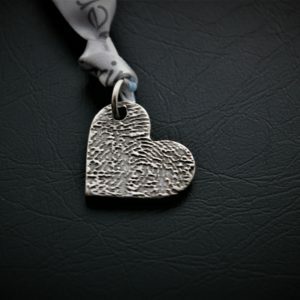 Little Fingerprints have created a unique range of silver jewellery that can be handcrafted or engraved using a loved one’s Driver license, handprint, footprint, fingerprint or even a pets paw print. 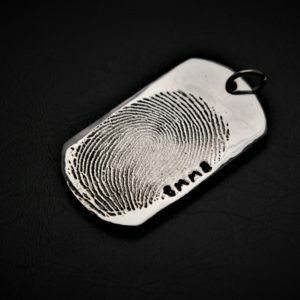 If you already have prints, you can order any of our memorial jewellery online and supply us with a copy of the prints that you already have (we don’t need the originals, an emailed copy of the prints is ideal).